Zambia - At least 19 Ethiopians suffocated and died in a containerized truck that was carrying 95 Ethiopians from Tanzania into Zambia. “The discovery of 19 bodies of those who died in the containerised truck is devastating,” said Abibatou Wane, IOM Zambia Chief of Mission. The deaths occurred as the victims were being transported by a suspected human trafficking syndicate in Chembe district in Luapula Province of Zambia. The victims were bundled in the lorry which also contained bags of beans and groundnuts. In coordination with the Zambian authorities, the 76 Ethiopians who survived, including children under the age of 18, have been transferred to a protective shelter where they are receiving required assistance. Wane stated that there has been a recent rise in the number of irregular migrants, particularly from the Horn of Africa, entering Zambia. 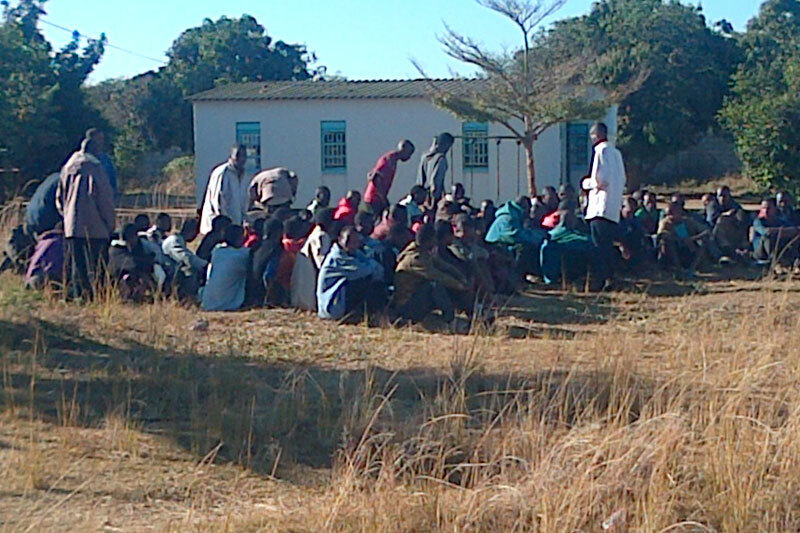 Irregular migrants in Zambia are detained and put in prisons. These individuals largely are from Ethiopia, but other nationalities include Somalia, The Democratic Republic of the Congo, and Zimbabwe. Recently, a group of 21 Ethiopians unaccompanied children en route to South Africa were intercepted in the Central Province of Zambia, after which they were detained, along with adults who were traveling with them. Due to training that IOM had recently delivered to first-line officials (including immigration officials), these migrants were released before their cases were taken to court and they since have been returned to their homes with support from IOM. Furthermore, a group of 40 Ethiopian minors who were already sentenced to 15 years imprisonment in Central Province for consenting to being smuggled were – after months of advocacy by IOM and the UN Human Rights Commission and others partners – issued a presidential pardon on 25th May 2016 by the President of the Republic of Zambia on the occasion marking Africa Freedom Day. The 40 children have now been released from detention and IOM Zambia has organized their transfer to safe shelter where they are currently receiving medical and psychosocial support. They, too, await assistance for their voluntary return to their country of origin as well as reintegration support. Currently, the total number of Ethiopians in protective shelter comes to 116 (76 survivors of the truck tragedy and the 40 minors). The 40 minors will be returned to Ethiopia in coming days. The direct assistance and return of the Ethiopian minors is made possible with support from a regional PRM project, JTIP Emergency Fund and the IOM Global Assistance Fund (GAF).